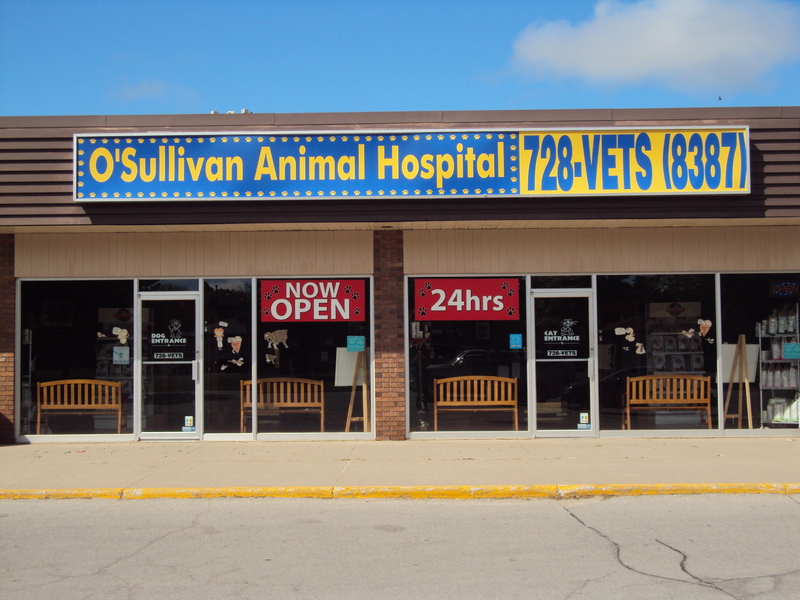 O’Sullivan Animal Hospital is Barrie’s only 24-hour dual certified small animal hospital and emergency companion hospital, located at 420 Leacock Drive in Barrie. We have a Veterinarian and Registered Veterinary Technician (RVT) on staff at all times. We’re happy to provide routine and emergent care to your furry family members at any time of day! We offer routine services such as vaccinations, spay and neuter surgeries and dental procedures. We also can offer in-house blood analysis, digital x-ray as well as digital dental x-ray and ultrasound in-house, alongside non-routene surgical procedures, emergency and critical care for pets with severe illnesses or trauma. Now offering Hydrotherapy and Rehabilitation Services as well as Recreational Swim Packages! For more information please do not hesitate to contact the hospital at (705) 728-8387 or visit our website at OSullivanAnimalHospital.com – We’re also on Facebook!